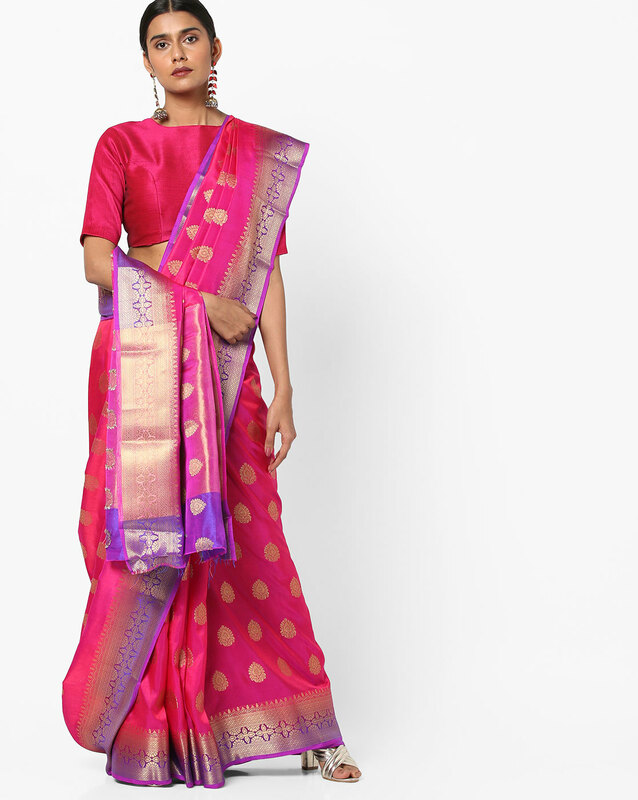 When it comes to matching and reflecting the traditions of India, Banarasi sarees will surpass all. Not only do they look beautiful and rich but also make the wearer look sophisticated and elegant. 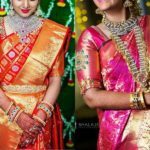 Sarees have always been considered as defined and beautiful apparel. 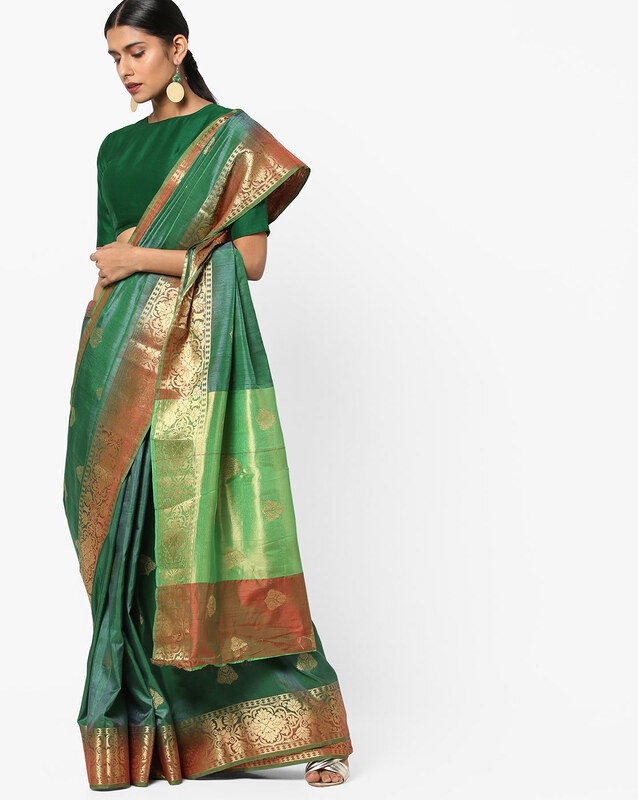 The myth that Banarasi saree are for the older generation or tends to make one look older needs to be broken. 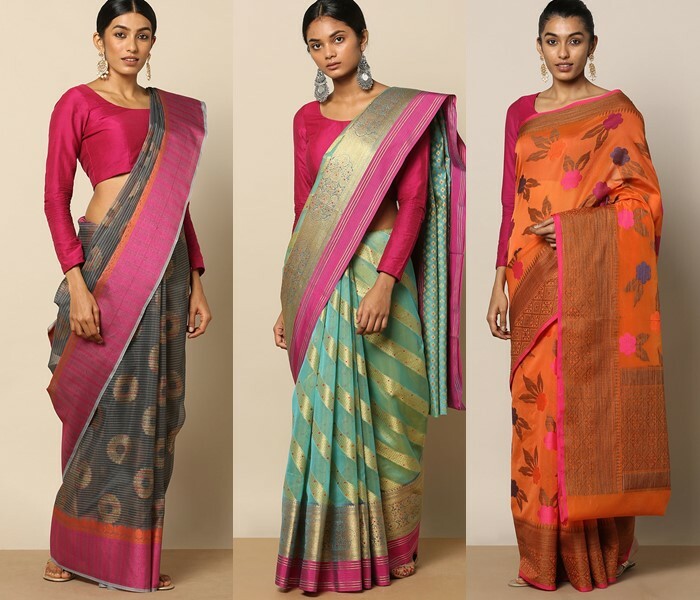 Rather, Banarasi sarees tend to make one look classy, gorgeous, bold and grand, all at the same time. 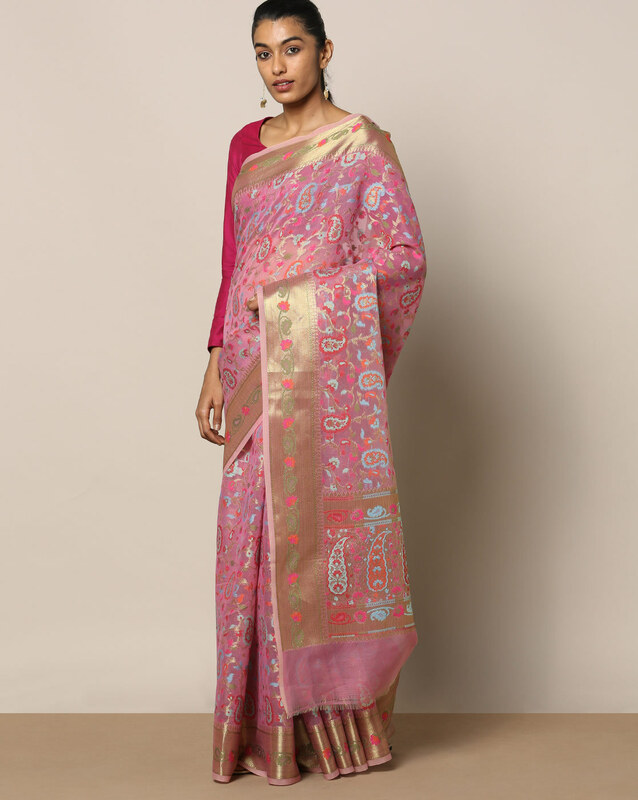 The best things about Banarasi sarees is its lavish silk craftsmanship, lustre, and smoothness. 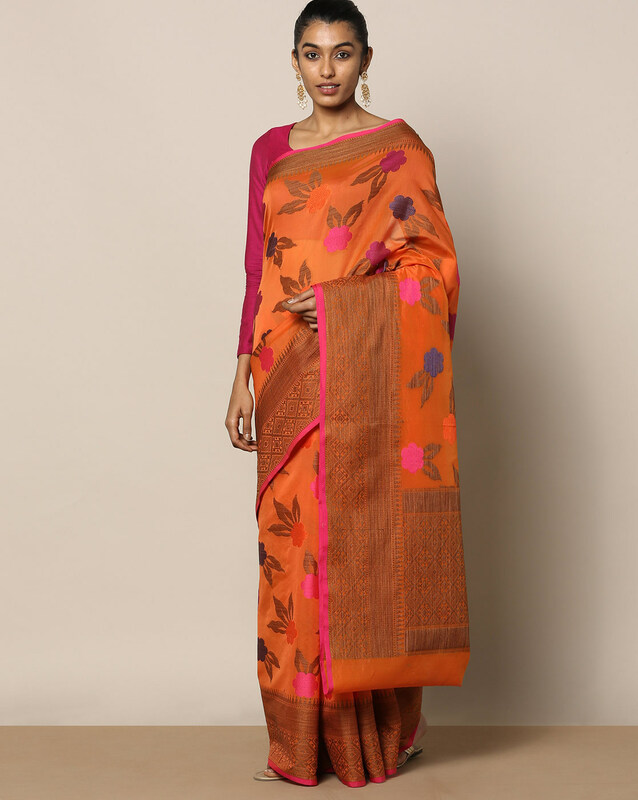 The sarees are light and comfortable to wear and reflect a majestic persona. 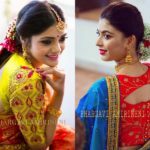 With generous threading work, embroidery, motifs, zari work, threadwork, patchwork and artistic crafting, you can wear Banarasi sarees to any event, be it office party, simple get-togethers, wedding parties or chic parties. 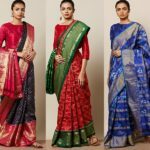 Searching in hundreds of websites for an artistic and high quality Banarasi saree can be quite a job, so we have come to your rescue by bringing to your attention Ajio.com- the ultimate destination to shop beautiful and top quality Banarasi sarees. 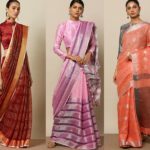 There latest collection “RUDRAKAASHE Banarasi Silk Saree” has a vast collection of single and multi-coloured Banarasi sarees highlighting different types of zari work. 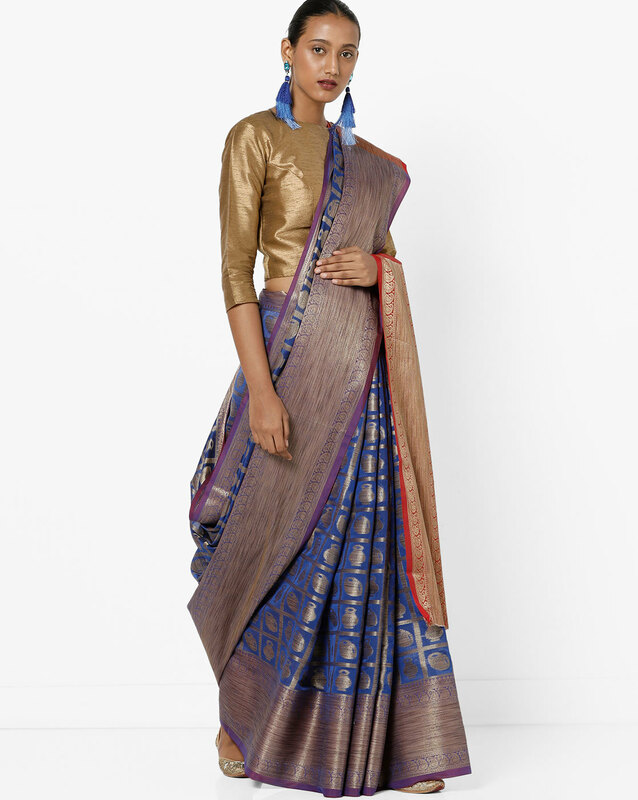 The zari work embedded on the Banarasi sarees will certainly blow your mind away. 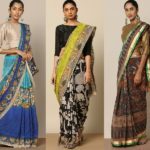 Moreover the sarees reflect talented craftsmanship.